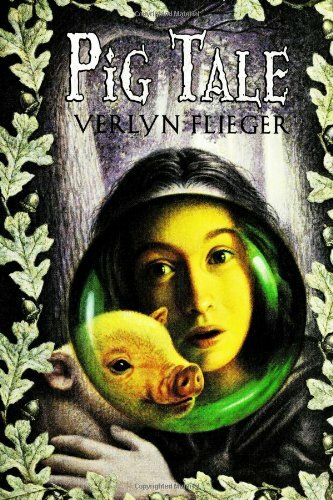 Pig Tale was written by Verlyn Flieger. Pig Tale was published by Upper Saddle, New Jersey, U: Pre. About Verlyn Flieger (Author) : Verlyn Flieger is a published author and an editor of young adult books. Published credits of Verlyn Flieger include Smith of Wootton Major, Pig Tale.